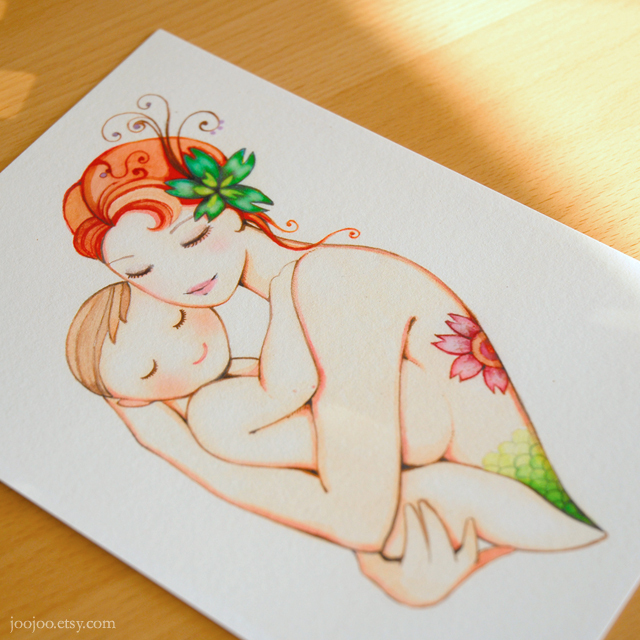 This illustration and the matching one (mother and baby) are among my best sellers on Etsy. Many people asked me for different hair and skin colors during the past few years, so I decided to add 4 more hair/skin combinations to my shop. Is so beautiful!!! I like the mother and son very much!! Yea, you come up with this idea after my request?? 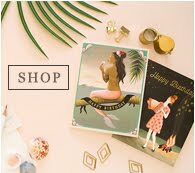 you are so good also because you are very helpful and polite, yet compliments.